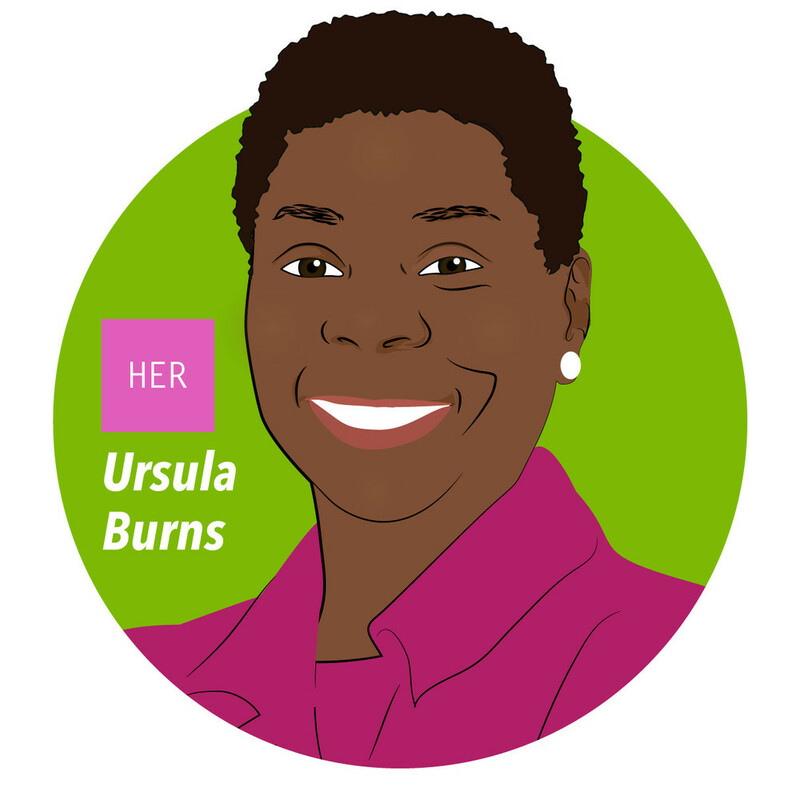 As CEO and chairwoman of the Xerox Corporation, Ursula Burns became the first African-American woman to serve as CEO of a Fortune 500 company. After assuming the office of CEO previously held by Anne M. Mulcahy, she also became the first woman to succeed another woman in a Fortune 500 company. Burns has been featured multiple times by Forbesas one of the 100 most powerful women in the world. In 2014, she was listed as the 22nd. Burns also holds positions on the board of directors for the Exxon Mobil Corporation as well as the American Express Corporation. Outside of her corporate endeavors, Burns is an advocate of education for women pursuing careers in STEM fields. The organizations she works with include the National Academy Foundation, MIT, FIRST (For Inspiration and Recognition of Science and Technology), the U.S. Olympic Committee and many more. Her commitment to education has inspired her to co-found the organization, Change the Equation, which focuses on improving the educational programs in the United States for STEM, (science, technology, engineering and math) fields. "My perspective comes in part from being a New York black lady, in part from being an engineer. I know I'm smart and have opinions worth being heard."